WALK, DRIVE, RIDE, FLY OR SWIM, JUST BE THERE! 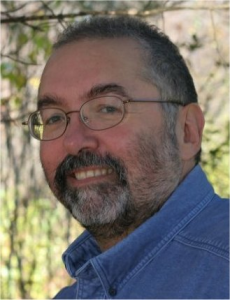 Real live actors will be reading Gable Smiled, a work in progress, on a real live stage! I’ll have a Q&A with audience members after the reading. 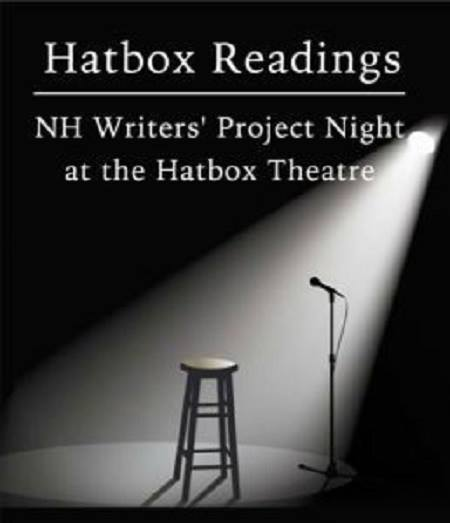 New Hampshire Writers’ Project Readings at the Hatbox Theatre is a semi-regular theatrical and literary event series where actors read entertaining selections from ‘works in progress’ by three NHWP authors, and the audience offers feedback, critique, and reactions. This event will not only allow the author to “hear” some of their novel, story, or book, but also receive immediate feedback. The audience will experience new works from NH authors live and contribute directly to an author’s creative process. 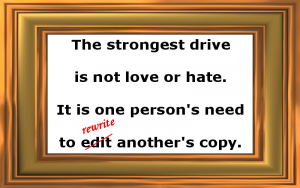 Author Joseph CarrabisPosted on January 23, 2019 April 1, 2019 Categories Fiction, Joseph Carrabis, My Work, Science FictionTags Fiction, Gable Smiled, Science FictionLeave a comment on WALK, DRIVE, RIDE, FLY OR SWIM, JUST BE THERE!